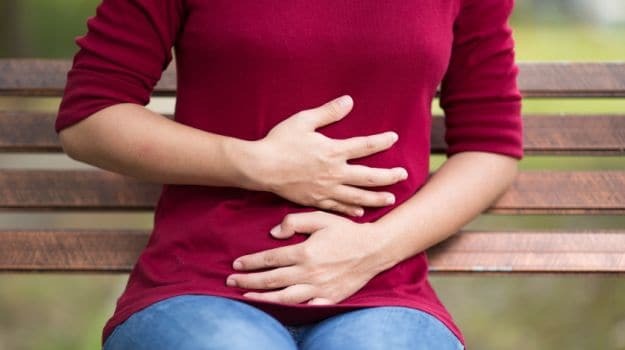 The first thing to understand about Celiac disease is that it is an autoimmune disorder, which can occur in genetically predisposed people where the ingestion of gluten leads to damage of the small intestine. It is estimated to affect one in 100 people worldwide and currently there is no cure for it. Therefore, it is important for the person who is diagnosed with Celiac disease to follow a 100 percent gluten-free diet. I remember when my son, Mannat, was diagnosed with Celiac, zillions of friends and family members told me that it was all in my mind and he’ll get out of it soon. Many advised me to try homeopathy, naturopathy, reiki and the list goes on. The truth is that the lack of knowledge is the biggest danger for a parent or an adult who is suffering from Celiac disease. Remember that awareness and knowledge are the best ways to handle any problem rather than closing your eyes and living in denial. To be able to understand Celiac disease, we must first learn about autoimmune diseases. An autoimmune disease develops when your immune system, which normally defends your body against harmful microbes, suddenly starts treating your healthy cells as foreign particles. 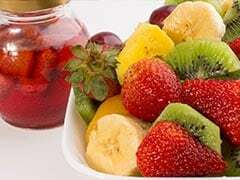 As a result, your immune system starts attacking those healthy cells. Depending on the type, an autoimmune disease can affect one or many different types of body tissues. Currently they are 80 different types of autoimmune diseases. Autoimmune diseases are heredity and run in the family. It is possible to have more than one autoimmune disease. Rheumatoid Arthritis: inflammation of joints and surrounding tissues. Systemic Lupus Rrythematosus: affects skin, joints, kidneys, brain, and other organs. 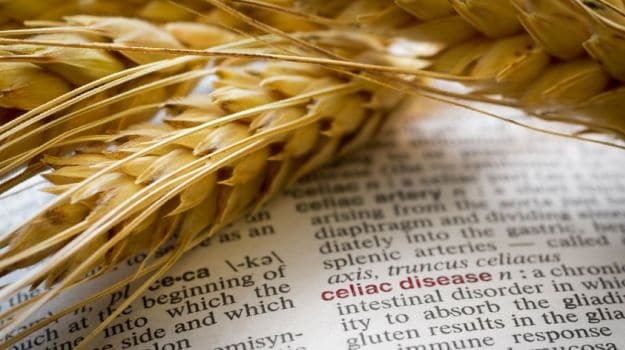 Celiac Disease: a reaction to gluten (found in wheat, rye, and barley) that causes damage to the lining of the small intestine. Pernicious Anemia: decrease in red blood cells caused by inability to absorb vitamin B-12. Vitiligo: white patches on the skin caused by loss of pigment. Scleroderma: a connective tissuedisease that causes changes in skin, blood vessels, muscles, and internal organs. Psoriasis: a skin condition that causes redness and irritation as well as thick, flaky, silver-white patches. Inflammatory Bowel Diseases: a group of inflammatory diseases of the colon and small intestine. Hashimoto’s Disease: inflammation of the thyroid gland. Addison’s Disease: adrenal hormone insufficiency. Graves’ Disease: overactive thyroid gland. Reactive Arthritis: inflammation of the joints, urethra, and eyes; may cause sores on the skin and mucus membranes. Sjögren’s Syndrome: destroys the glands that produce tears and saliva causing dry eyes and mouth; may affect kidneys and lungs. To make it simple, if your family has any of these 80 different types of autoimmune diseases, you are likely to inherit any of them, including Celiac disease. Celiac disease can develop at any age after people start eating foods or medicines that contain gluten. If left untreated, celiac disease can lead to serious health problems. These include the development of other autoimmune disorders like Type I diabetes, multiple sclerosis (MS), dermatitis herpetiformis (an itchy skin rash), anaemia, osteoporosis, infertility and miscarriage, neurological conditions like epilepsy and migraines, short stature, and intestinal cancers. Celiac Disease is a chronic autoimmune disease, which means that you cannot “grow out” of it. Only solution is lifelong adherence to a strict gluten-free diet. 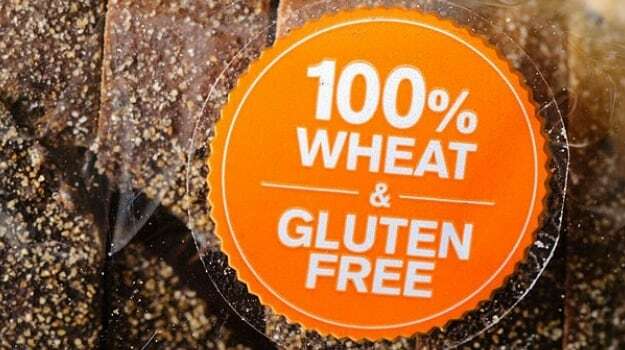 People living a gluten-free life must avoid foods with wheat, rye and barley, such as bread and beer. Ingesting even small amounts of gluten, like crumbs from a cutting board or toaster, can trigger its symptoms leading to damage of the small intestine. 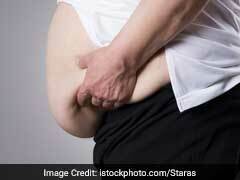 Some of the common symptoms are gas, bloating, change in bowel movements, weight loss, lethargy and weakness. Early diagnosis is a blessing. When Mannat was diagnosed, he was only five-years old. Some of the symptoms were: his shoe size didn’t increase through the year (normally every child’s shoe size changes in every three months), he was biting his nails, was going to the pot three to four times a day, and gaining height but his weight hadn’t increased in a whole year. The doctor had de-wormed him three times already and after that I was advised to take him for blood tests. Celiac disease testing requires several serologic (blood) tests but the most commonly used is called a tTG (a tissue transglutaminase)-IgA test (measures antibodies in the blood). If test results suggest celiac disease, your doctor will recommend a biopsy of your small intestine to confirm the diagnosis. 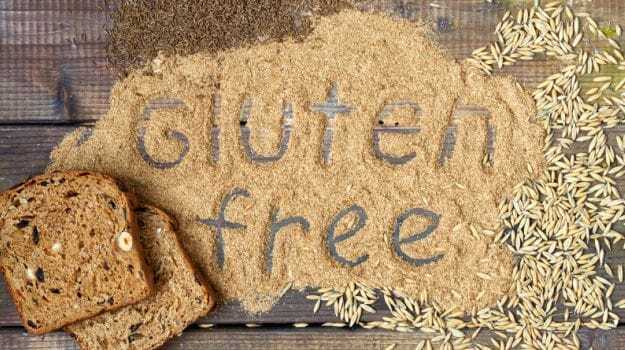 IMPORTANT: For diagnosis of Celiac disease, you must NOT already be on a gluten-free diet. If you are on a gluten-free diet, CDF’s medical experts recommend a “Gluten Challenge” – daily consumption of gluten equivalent to at least four slices of bread for one to three months followed by an endoscopic biopsy with no serology testing. I would like to end by saying that going gluten free just to lose weight (as suggested by many nutritionists) isn’t the best way forward. But yes, cutting down on gluten is good for all. 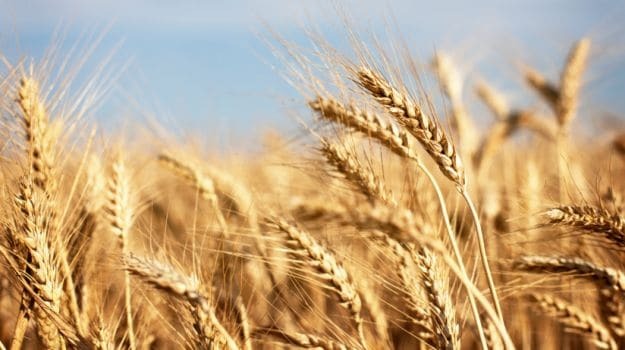 Is Wheat the Enemy? Should We All Go Gluten Free?